Rachel Stappler is a North Bend native and graduated from Oregon State University with a Bachelor’s of Science, performed post baccalaureate studies at Southern Oregon University and obtained her Physician Assistant Degree and Masters of Health Science from Lock Haven University, in Lock Haven, Pennsylvania in 2010. She also completed a post graduate residency program in Pain Medicine and Anesthesiology at the University of Washington Medical School in Seattle, Washington. Rachel is a fellow of the American Society of Physician Assistants and a Past-President of the Oregon Society of Physician Assistants. She is also a very active member of the Government Affairs Committee, Continuing Education Committee and Oregon Medical Association; and serves as a reserve Police Officer for the City of Myrtle Point. She participates in numerous local and regional task forces for appropriate medication prescribing and disposal. She is a very active member of several local and regional pain committees and works with State and Federal legislators for increasing access to substance abuse treatment. 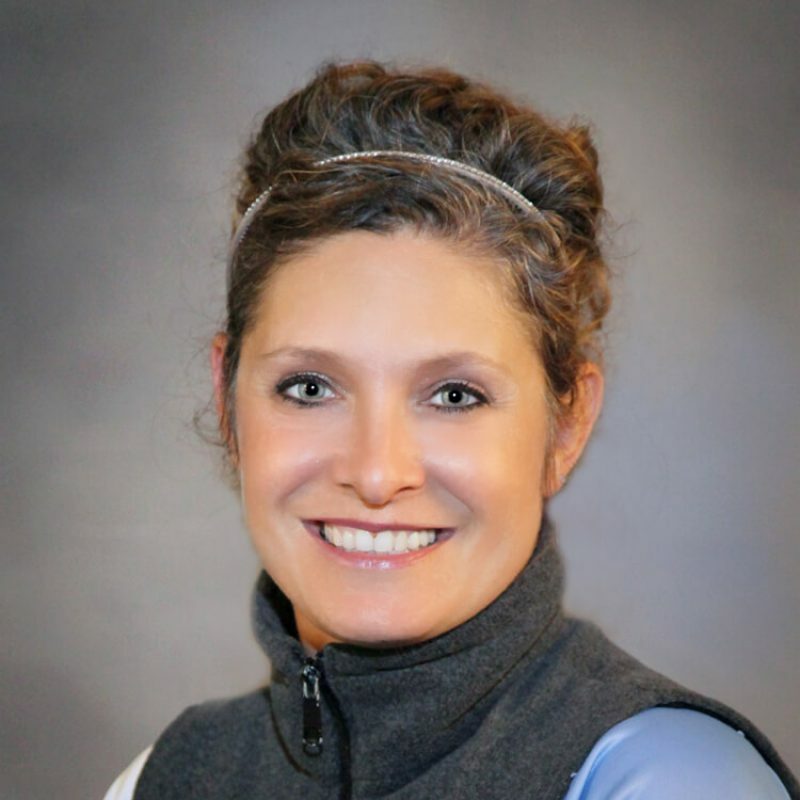 In her spare, time Rachel enjoys lecturing to medical and law enforcement communities around the state, volunteering, long distance running, triathlons, spending time with her family and volunteering in the community.